Used Vehicles For Sale. Contact George Lescadre at (860) 489-3444. 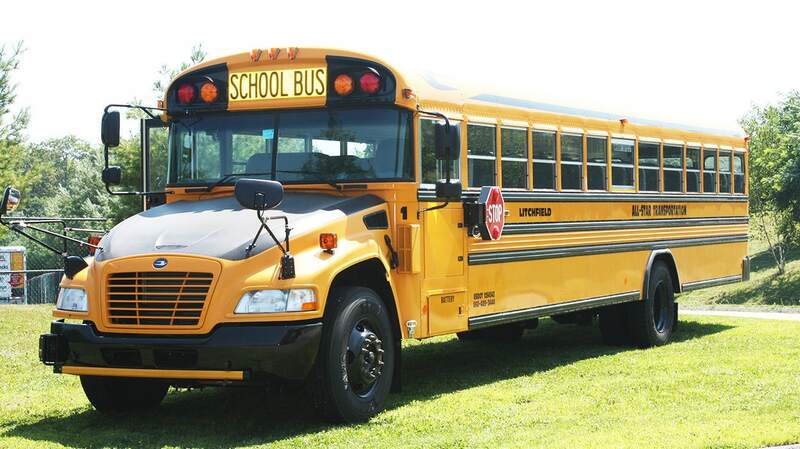 All-Star Transportation is a family-owned and operated business providing student transportation services to 35 towns and cities in Connecticut’s Litchfield, New Haven and upper Fairfield counties. The company was started in 2004 with a desire to provide unparalleled student transportation services, and it remains our mission today. 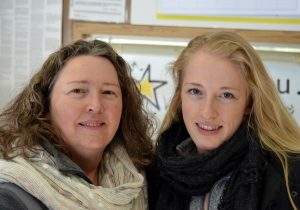 The All-Star Transportation team is made up of top-notch individuals committed to providing safe, high-quality services. Our more than 1,000 employees includes managers, dispatchers, safety supervisors, mechanics, monitors and, of course, drivers. 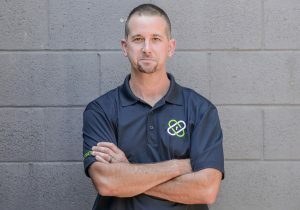 Their goal is to make every customer experience a good one. Safety is the foundation upon which our company is built, and each of our employees is committed to our safety culture. 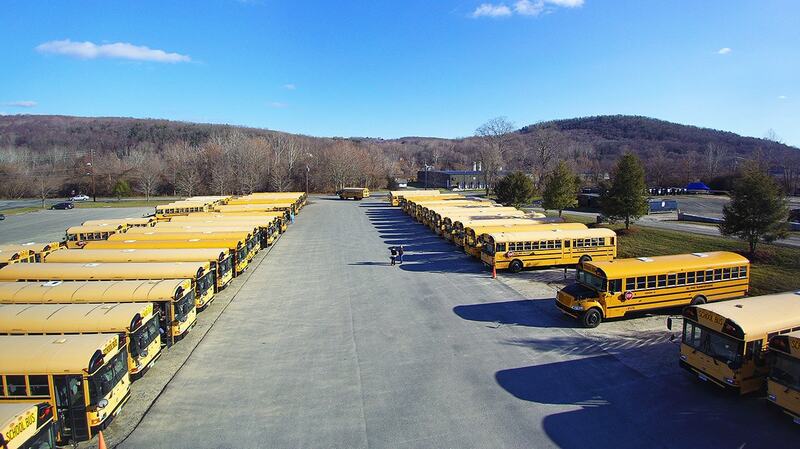 Leading our efforts is a safety team comprised of three state-certified safety supervisors who help make us Connecticut’s leader in school bus transportation. Our mechanics are among the best in the business. 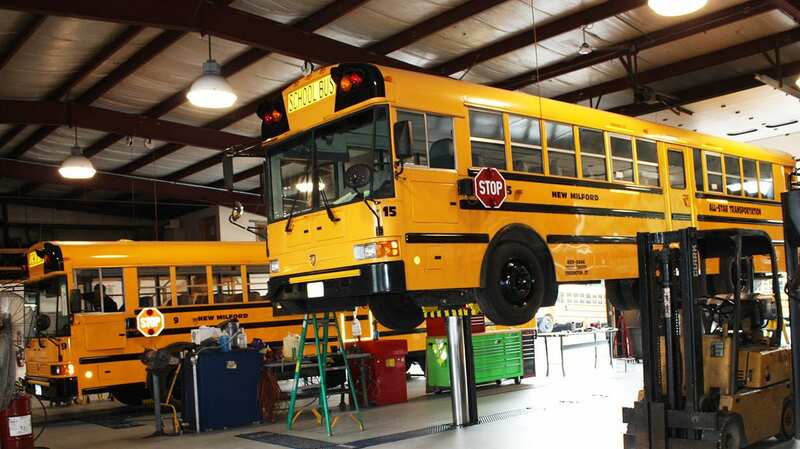 They are certified by Automotive Service Excellence (ASE) and are integral to the company’s 90 day / 3,000 mile preventative maintenance program, a program that exceeds standards established by the State of Connecticut. 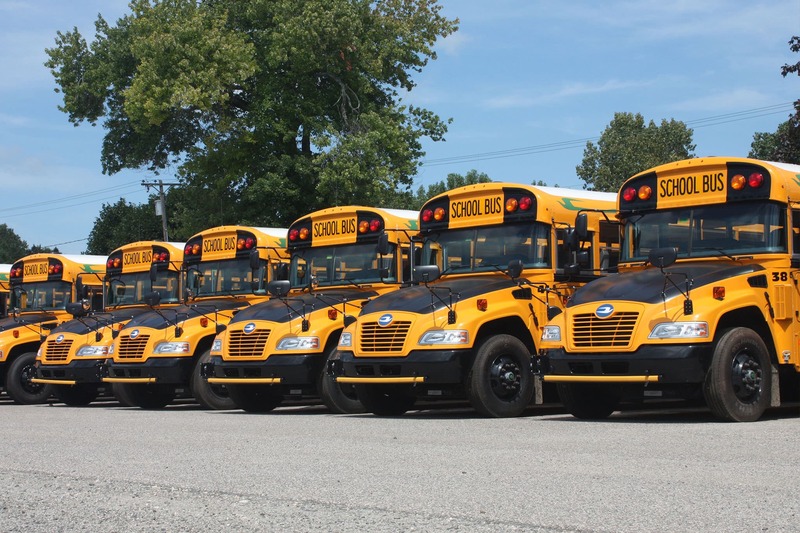 Propane buses provide unmatched peace of mind compared to diesel buses. They are noticeably quieter, making them safer to operate. 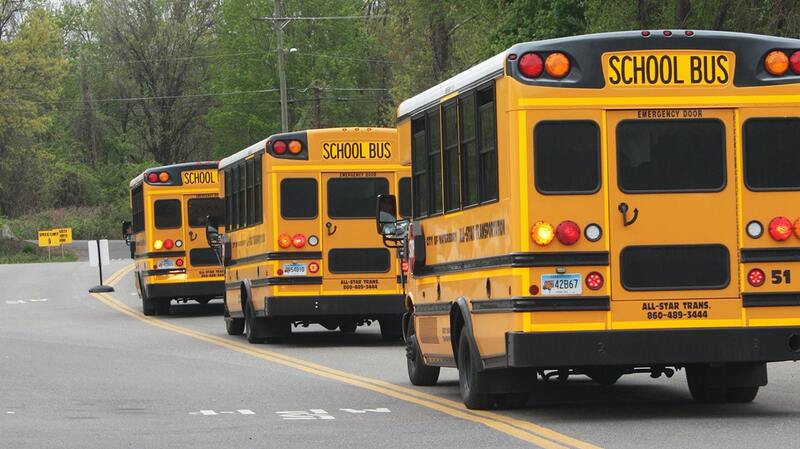 The reduced noise makes it possible for drivers to pay better attention to children in the rear of the bus and the road ahead. Diesel cannot deliver a similar experience. Additionally, with tougher emissions standards looming and the constant pressure to save money, propane is becoming increasingly attractive as an alternative to traditional fossil fuels. 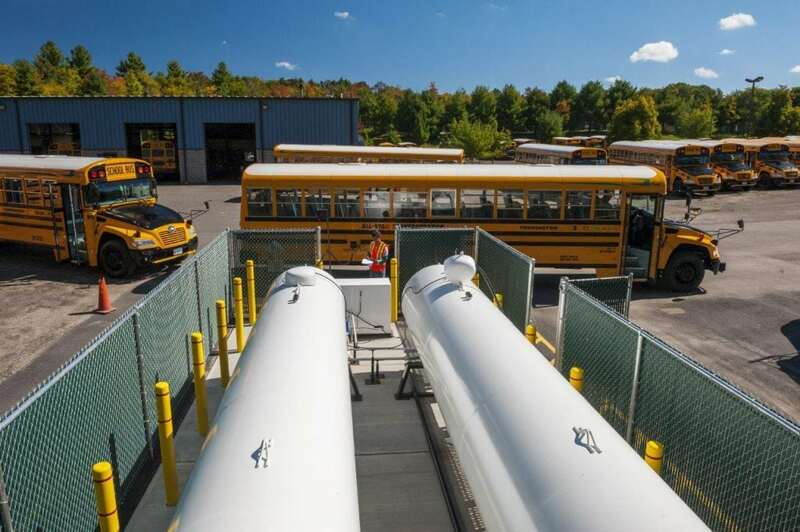 Burning propane reduces greenhouse gas emissions by 22 percent compared to gasoline-powered buses and 6 percent compared to diesel, according to the Propane Education and Research Council, an industry-funded group.